Kick off your shoes and dance with us. Come with us and spend time with the diamond cowboys of Port Nolloth. Meet the Goths of Fraserburg. 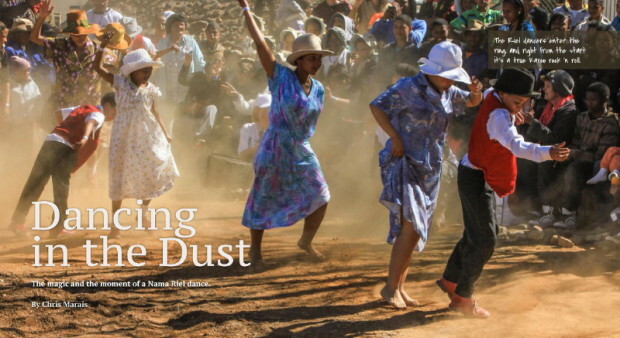 Kick your shoes off and dance the Nama Riel in the dust of the western Karoo. 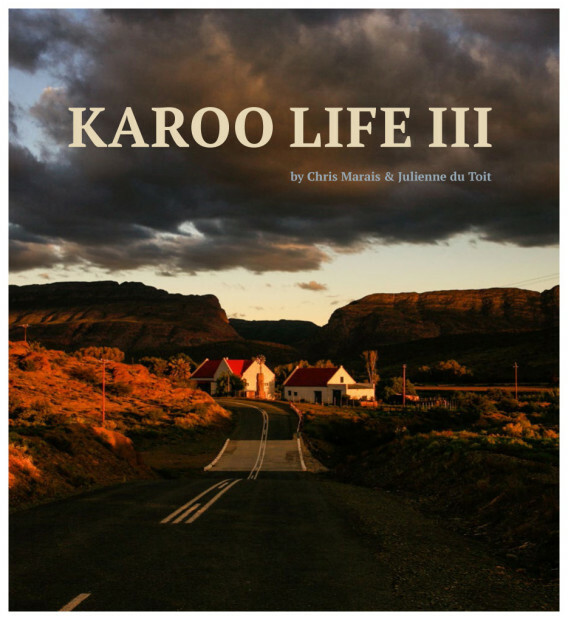 These are only some of the stories that appear in our new e-book series, Karoo Life (Parts 1, 2 and 3 are available now). Head off on a windmill safari with us. 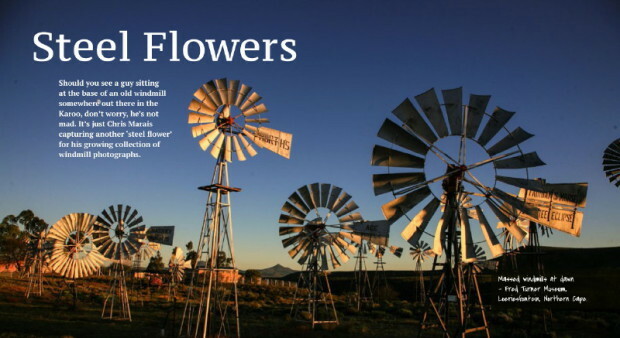 Each e-book stretches over 300 pages, with 160 stunning images of the Karoo illustrating intriguing tales we have uncovered in a decade of travels in and across this fascinating desert. 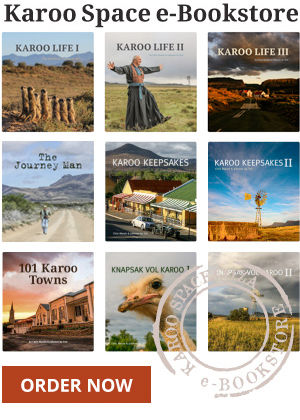 The Karoo Life e-book series cost $12 (about R130) each, come in PDF format, are easy to download and look glorious on a tablet or even a normal computer. 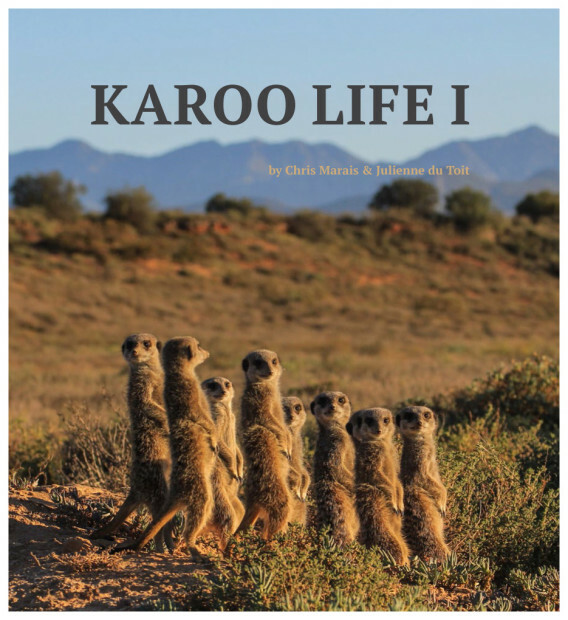 Karoo Life I takes you to a meerkat family, on a windmill safari, a visit to the tigers of Philippolis and sundown in a quiver tree forest. You can see a few extracts here, here and here. 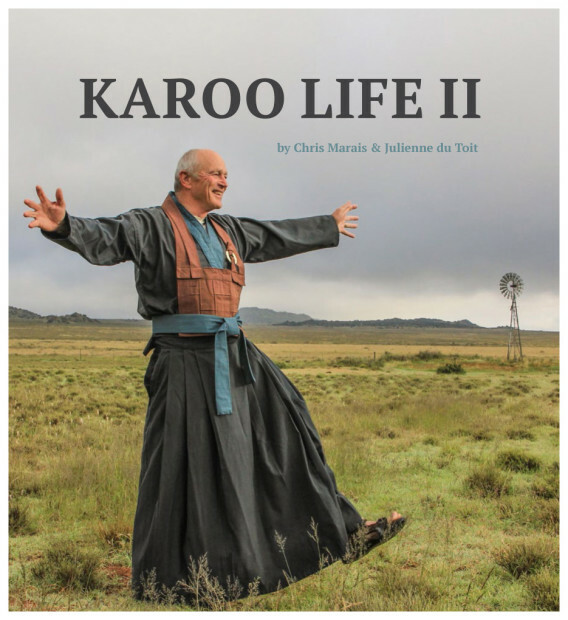 Karoo Life II whisks you off to a Zen Buddhist retreat on a sheep farm, to Beaufort West with herb healers Antoinette Pienaar and her mentor Oom Johannes Willemse, to meet a man called Fox at a dam called Gamkapoort, and to find the best farmstays in the Karoo. Have a look at extracts here and here. In Karoo Life III, it’s party time. You’ll join us at weddings in the heartland, whirl the Nama Riel, love the desert craziness of the AfrikaBurn Festival and, more seriously, find out how to leave the big city for a home in the platteland. Here and here are extracts. Sign up for our newsletter and we’ll keep you updated on specials and discounts.